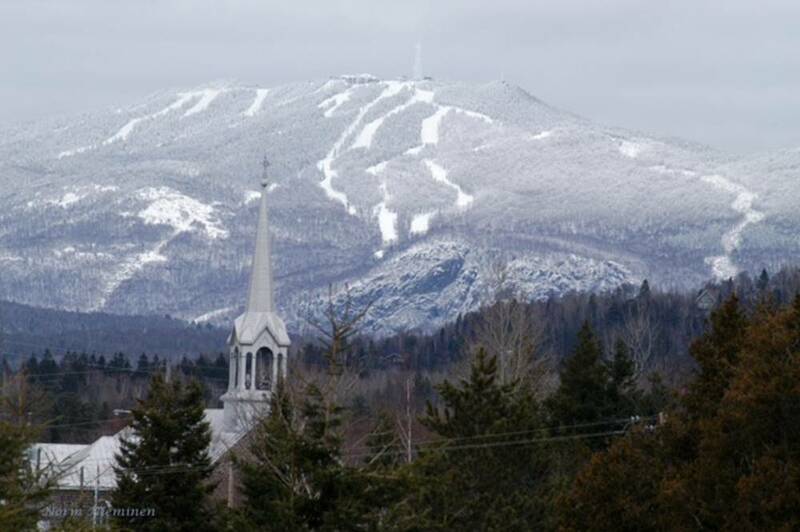 Thanks to Norm Nieminen for sending us this photo of fresh snow in Tremblant Resort, located in the beautiful Laurentian mountains of Quebec in Canada. Besides being jaw-droppingly beautiful, Ski le Gap built its roots in this resort for its manageable terrain and relaxed Canadian vibe. It is a great resort to learn to become a ski or snowboard instructor. The Ski le Gap team are very excited by this snowfall and look forward to the mountain opening in a couple of weeks.